If you're trying to master growth hacking to get more business, you're not alone. Tons of companies are using innovative ways to increase their customer base quickly. 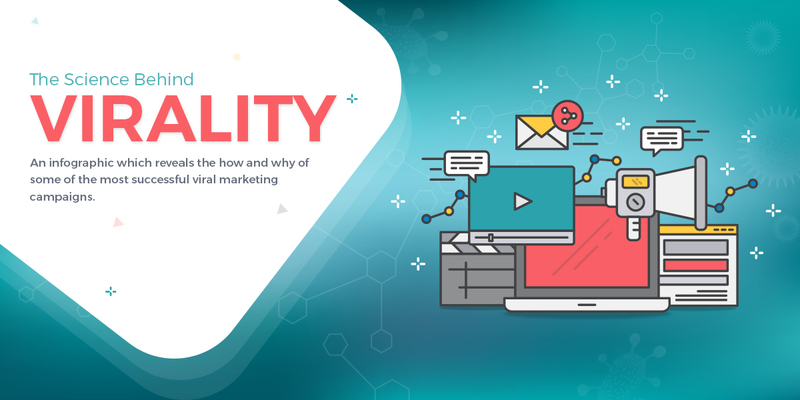 In fact, growth-hacking expert Ryan Holiday believes that about 20 percent of all marketers have a growth-hacking mindset. If you're looking for some inspiration while you try to help your company grow, check out the following stories. These real-life growth hacking stories will show you how the practice actually works. Building trust is a critical factor to establish relationships that lead not only to purchases but also ongoing customer loyalty. Transparency of business offerings, practices, and prices go a long way in developing such strong relationships. Businesses that have customized fees for their services face a transparency challenge. They face difficulty when it comes to providing pricing for customers. This is because the price may vary for each customer. 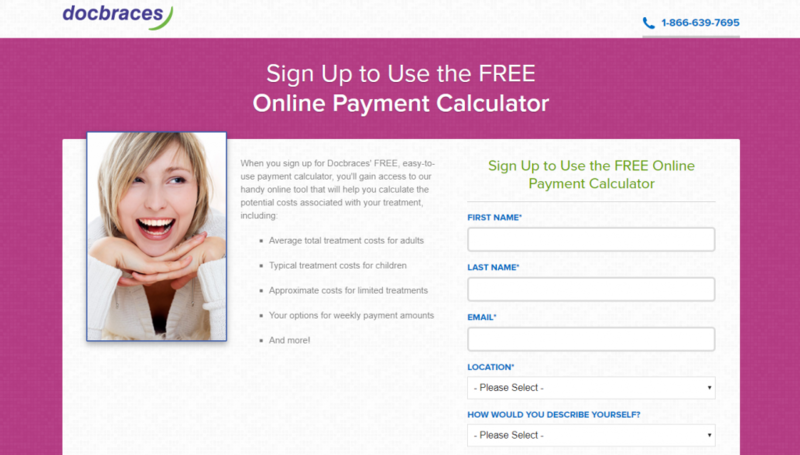 To address this challenge, DocBraces created a cost calculator for their New Brunswick orthodontics practice. By offering potential customers a free calculator to estimate the cost of braces, DocBraces enjoyed a 45% conversion rate - and improved productivity, as the cost calculator minimized the time spent on preliminary conversations with potential customers. Quizzes have become one of the most popular content formats on the web, a fact highlighted by the constant presence of "What Are You" quizzes shared on Facebook. By adding an informative element, brands can turn the entertaining and shareable quality of a quiz into a powerful growth tool. TrackMaven used this exact approach to drive traffic and create an engaged audience for their marketing analytics platform. Their interactive quiz, which featured colorful icons, their mascot corgi, and a fun sliding scale for responses. 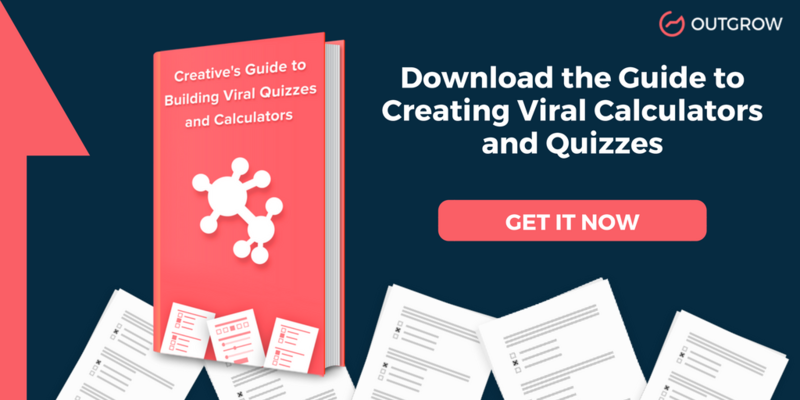 The creatively-designed quiz helped the company's audience of marketers determine how effectively they use data in their marketing strategies. Not only did the quiz bring TrackMaven more leads, but it also enjoyed a 5% share rate. Pop-up type opt-ins are a common way for organizations and businesses to grow their email lists. 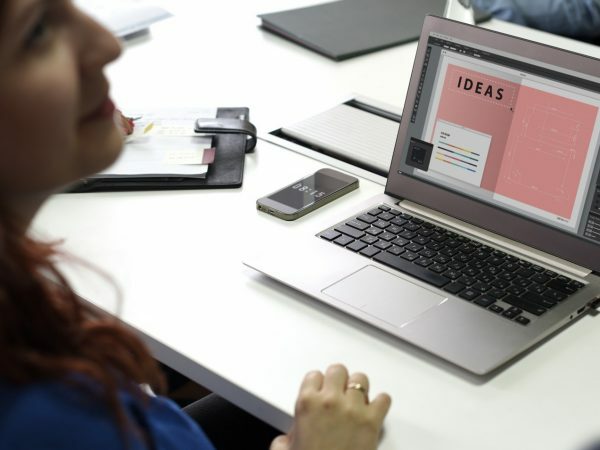 The main concept behind this tactic is that the pop-ups capture the attention (and contact information) of visitors showing interest by visiting the organization's website. While these can definitely by a effective technique, many brands make the mistake of presenting this opt-in opportunity to soon or blocking other content with it -- which can turn away potential subscribers or customers. 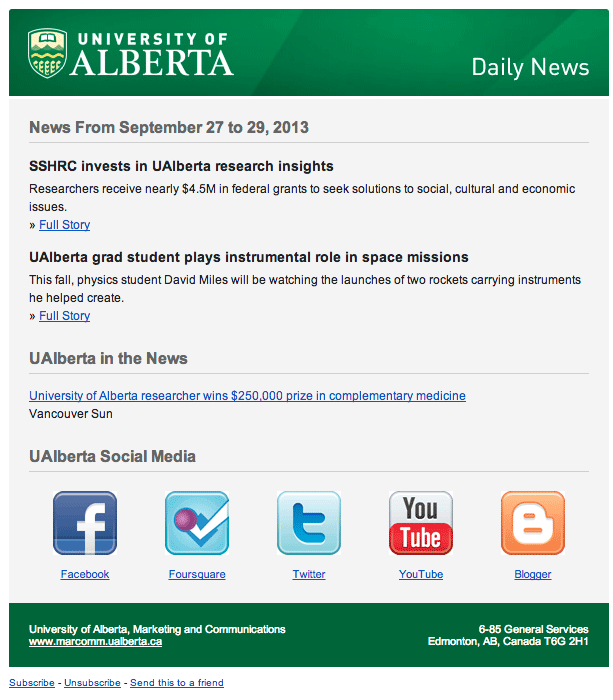 University of Alberta took a more conservative approach to the pop-up technique in order to increase their subscriber list. Only visitors who spent more than 10 seconds on their news website were presented with a pop-up online survey that asked if they would like to sign up for a daily email. 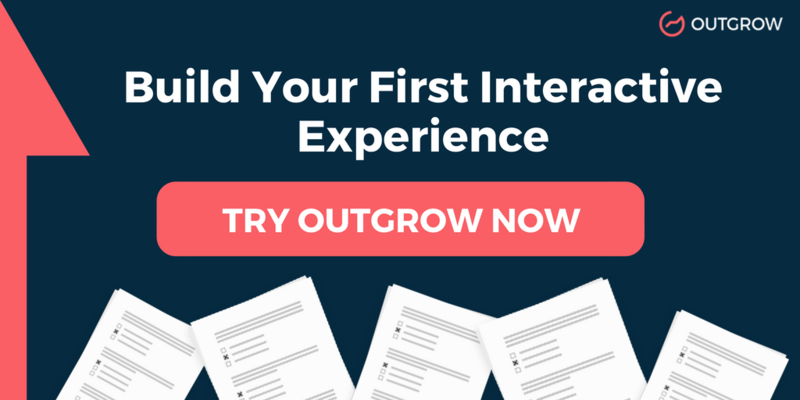 Using a survey format as lead generation resulted in a 500% increase in email subscribers. Another growth-hacking technique can bring your business success without much work on your part. In fact, most of the work comes from your customers or users, when you take advantage of user-generated content. 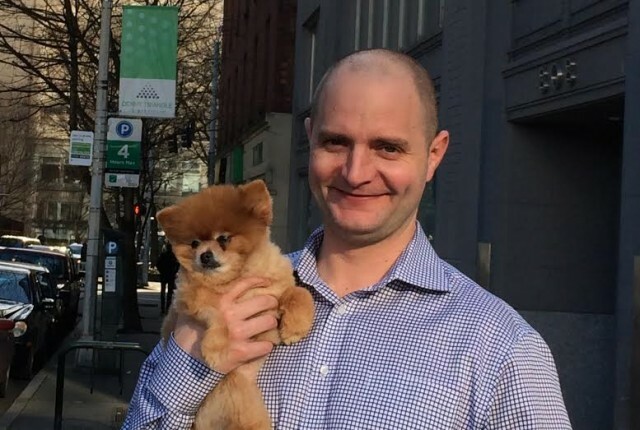 Rover, a service that connects pet owners with pet sitters, populates their internet feed with images of pets taken by Rover sitters. Not only do the pictures shared by the sitters give pet owners confidence that their furry family member is being taken care of, but they also encourage potential customers to use their service - after all, who wouldn't want their adorable pet to be featured? They key for this kind of campaign is having a targeted hashtag and a content subject that ties your audience together. 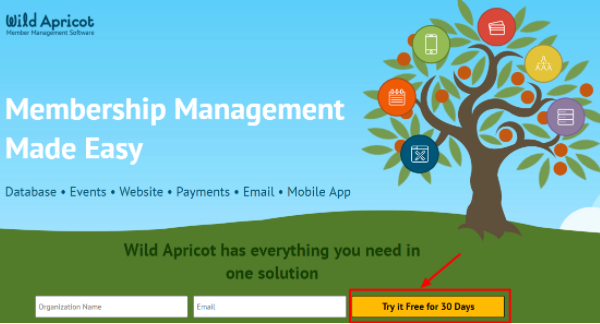 These examples prove that effective growth-hacking doesn't have to be complicated. However, it needs to focus on your potential clients to be successful. From useful calculators to engaging user-generated content, simple tools can bring a huge increase in your loyal customer base.